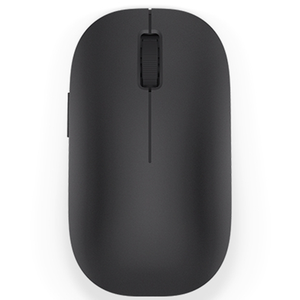 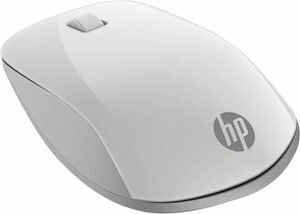 Menlo wireless mouse. 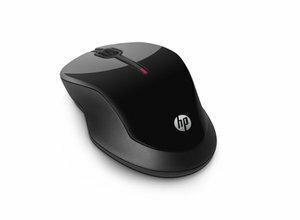 Bright optical mouse with USB receiver for wireless RF connection and special ... DPI function (800/1200/1600 DPI). 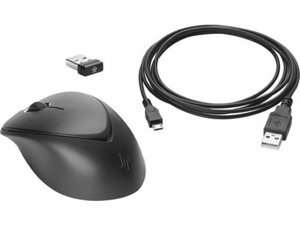 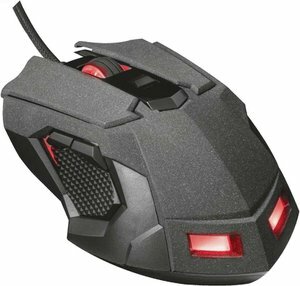 The DPI button makes it possible to quickly change the sensitivity of your mouse which is very convenient during gaming.